Do you think you don't need an email archive? 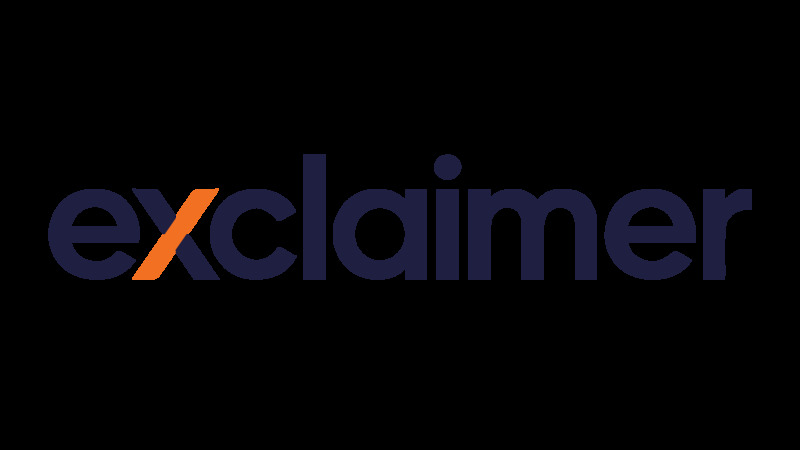 The Exclaimer Blog Industry News Do you think you don’t need an email archive? When it comes to researching the right email archiving solution, there are a number of things you need to take into consideration. However, you may feel that you have no need for an email archiver. By thinking this, you are making a serious mistake. If compliance is not an important factor in your day-to-day business, it’s very easy to assume that you don’t have any regulatory issues to comply with. Well, you could be in for a nasty surprise. Legal processes like eDiscovery affect all industries and will affect your business. eDiscovery may not be encountered a lot by some companies, but when it does happen, it becomes a time consuming and complex process. All businesses eventually get subjected to these types of requests and a good email archive makes eDiscovery much simpler. It’s true that a large number of businesses still rely on tape backup for email archiving purposes. Tape is far from a perfect system and it is not an effective way to store emails. Emails that are read and then immediately deleted will get missed from overnight backups. These could be comprised of important information that you might need in the future. A dedicated email archiving solution ensures all emails are archived, even if they get deleted. The biggest problem though is that it takes a very long time to review a tape backup. Backup tapes need to be physically run, meaning they need to be loaded from start to finish. Once this is finished, you will end up with a massive jumble of information that has to be sorted through. This is hardly and effective method when you need to recover an important email quickly. An email archiver provides a strong indexing and search capability, making searching for an email really easy. When it comes to eDiscovery, time and money could be lost recovering data from backup tapes. There are many issues to consider when choosing an email archiving solution. However, make sure you avoid the mistake of thinking that you don’t need an email archive in the first place.